kindness quotes, a piece of the Berlin Wall and a moment at Downton Abbey, darlings – just another day at team gloria. – teamgloria, inc.
kindness quotes, a piece of the Berlin Wall and a moment at Downton Abbey, darlings – just another day at team gloria. Posted on October 25, 2011 by teamgloria in people., places., things. it was sent by a lovely man to someone who is hurting…….and we asked permission to share it (no names, no illnesses, no confidence-breaking) because it was The Kindest moment we witnessed all day. some people are just wonderful. and we are glad that such Splendid people find each other. 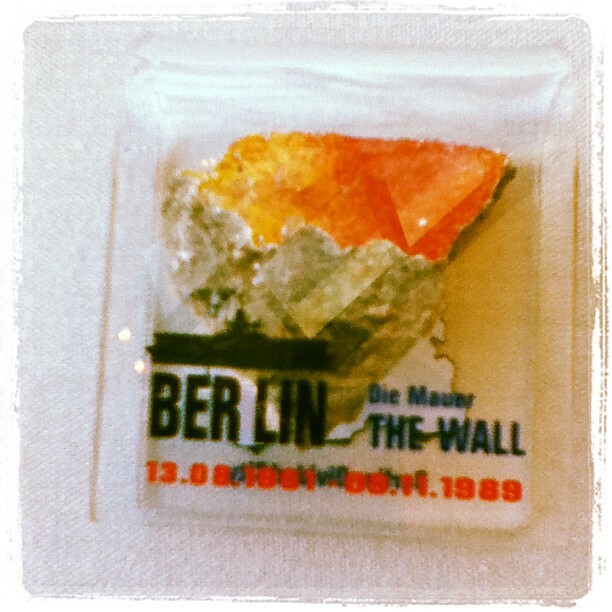 on another note – someone gave us a piece of the Berlin Wall today. we know! read that bit again……! we gave a super-secret-breakfast-presentation to a group of business men (ok, there were 2 ladies) and this was a thank you gift. a most excellent one. gosh. a piece of history – in our office. *if it made you cry too, that’s great – let it all flow. you’re not serving anyone being strong. 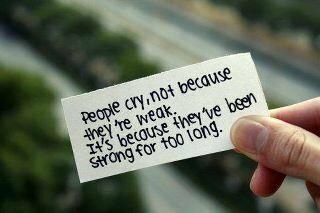 it’s time to lean on a friendly shoulder and have a Good Sob. and then watch Downton, darlings. yeah, you guessed it, that’s what We Did last night. the throat aches like a bad joke today. Previous Post (no) tea at The Waldorf and a radical imprint launch later. Next Post eat, pray, love, bubbles, parcels, fierce footwear, caffeine, paranoia, medical bills = wednesday. *It is very, very true. And I am loving Downton. And what an excellent gift.